Whether it’s a short break to a European City or a longer trip to the far-flung corners of the globe my holidays don’t come off the shelf. My personalised, no-obligation travel planning service means you can carry on with your busy life whilst I tailor-make your perfect trip. Use my time to plan your free time with my home appointment service – we’ll discuss your travel ideas then I’ll get to work planning a holiday that’s just right for you. Tailor-made doesn’t always mean luxury, what’s important is the holiday is right for you. And with my expertise, and access to a wealth of suppliers the options are endless. Booking with me also means that all travel arrangements are financially protected through ABTA and ATOL. Brilliant Travel Speciliast who's nuts about travel! Contact me for a personalised, bespoke travel service. Explore the 🌍 #travelislife ABTA & ATOL bonded. 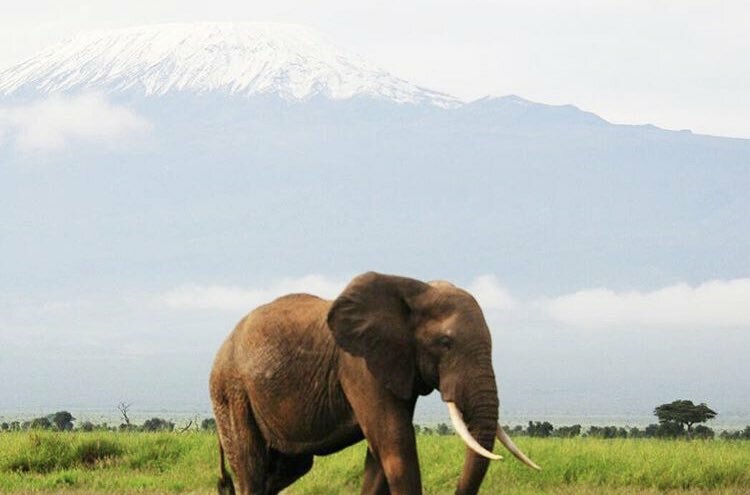 It is #savetheelephant day today - a great reminder that we are incredibly lucky to see elephants roaming our planet but they are endangered so we must do all that we can to protect them.